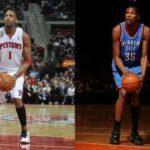 Tracy Mcgrady is a great NBA players, He had got the NBA Best Scorer in 2003 and he good at super long shot just like Stephen Curry, maybe Stephen still learn some skills from T-mac. 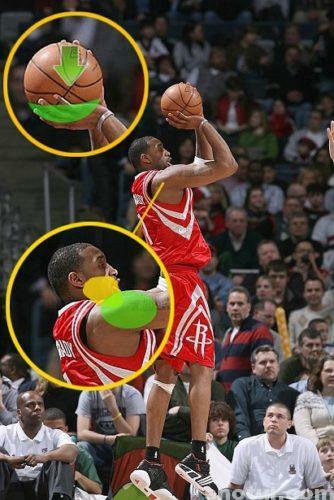 Almost all his fans said that McGrady Time is really amazing, the 3 point shooting 3 in 3. 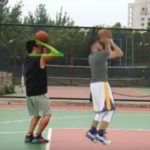 Many members here want me to introduce the skills of Tracy McGrady’s shooting form, his shooting is really efficient, you can shoot 3 point with less force than normal. 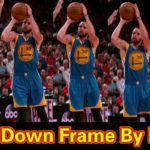 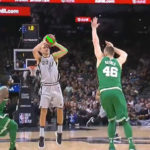 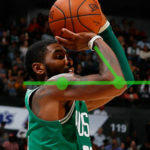 This post I will show you some tips about Tracy’s shooting form, especially about his set-point, after you learn this and master the skills, you can also shoot a basketball from mid-court. 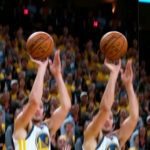 All the person more than 16 years old are have enough force to shoot a ball from mid-court, the only thing you still need just scientific shooting skill. 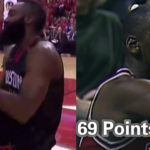 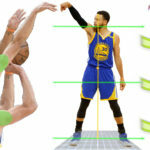 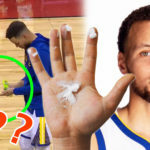 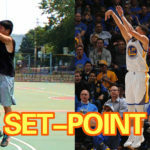 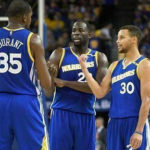 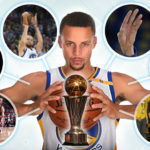 Set-point is the most important point in basketball skills, no matter in which part of your body catch the ball, no matter how to hold the ball, no matter you release the ball with soft hand or hard hand, if you make a perfect set-point gesture, your shooting will be more accurate than others. 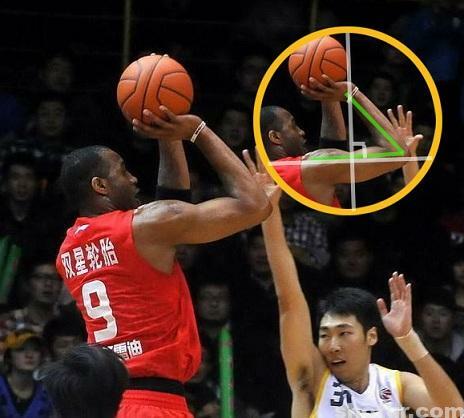 In the pic we can see T-mac’s set-point not accord the 3 90-degree theory, but dont mind this, if you want shoot a super long shot, the 3 90-degree theory will be not fit for, because you can not make enough force. 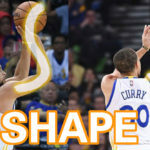 You can try to make your forearm and upper arm in about 45 degree Angle. 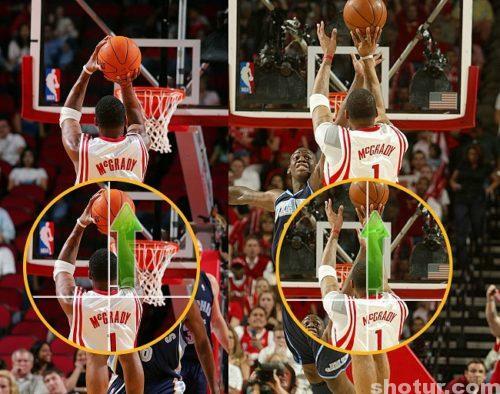 That is in side view. 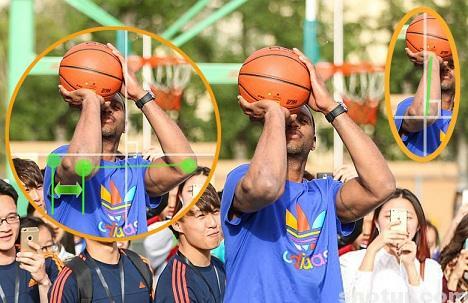 We still can watch clearly that Tracy’s hand type is soft hand, the whole hand is sticking the ball, that will be make your shot with the largest force. 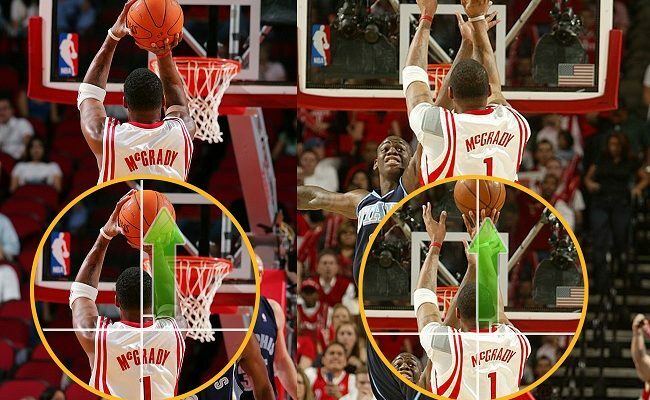 Tracy McGrady’s shooting form is still with the perfect set point right arm height, the shoulder and elbow in a horizontal line even a horizontal plane. 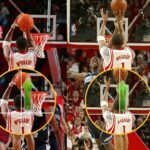 The position of his right elbow,right hand and right shoulder is all important, you should check your gesture in front of the mirror with more than hald an hour every day in the 1st month, and then go to the court to train.